Consult with Mila about your real estate goals! I relocated to this area in 2012 from Washington, DC­­ and haven’t looked back since! I immediately fell in love with the variety Hampton Roads offers! There’s the beach, city, country, and suburbia all at your fingertips! A career change came along with the move and I developed a passion for real estate. I have a degree in International Affairs with a concentration in Development. As a result, I gravitate toward emerging markets. Hampton Roads is in a unique developing position. Each city has the opportunity to truly mark its identity and grow its economy and population. Jobs along with housing are the foundation of growth. I take very seriously the responsibility associated with my career. Homes are the bedrock of families and therefore communities. I work smart and diligently for my clients. My motto is I represent my clients as if I'm representing myself. Therefore, I pride myself on being a person of high quality and great integrity.  While I have the tools and ability to help with purchasing and selling homes anywhere in Hampton Roads, my specialization area is Norfolk.